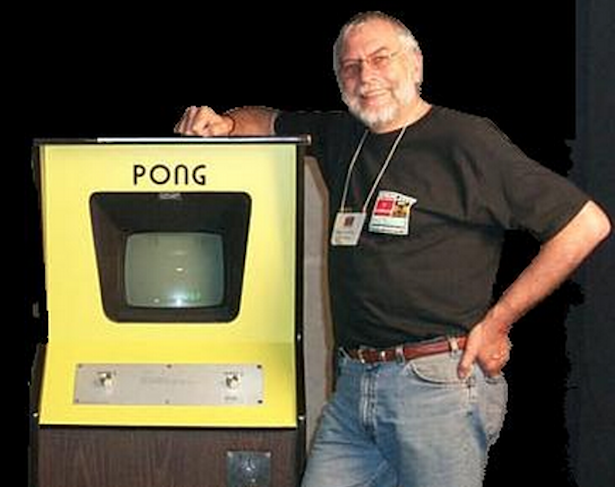 As children of Nolan Bushnell, founder of Atari, my siblings and I grew up surrounded by video games. We had a few arcade machines at home (Pengo, DK Jr., Breakout), and we would save up to buy systems and games as they came out. Additionally, my dad had all kinds of nooks where various treasures were stored, waiting to be discovered. We even stumbled upon a Vectrex, found stashed away in a closet we had to crawl to get into. When Street Fighter 2 first came out in arcade form, we would ride our bikes six miles to the closest arcade. As time went on, systems and games broke, were foolishly sold, or were simply lost. Even the DK Jr. cabinet that we held onto for so many years eventually broke. It became increasingly apparent that keeping and maintaining old systems, especially arcades, is a job for museums, hard-core collectors, or bars. I am none of those things. But I still wanted to play these games. I needed a dedicated solution that works for most retro games. To me, the arcade is the ultimate casual gaming interface. It’s always on, it doesn’t share its screen with anything else, and it has an extremely low barrier of commitment. With a dedicated arcade, I don’t need to play “Setup Quest”--searching for controllers, making sure batteries are charged, downloading and installing updates, limiting the use of the living room television for others--in order to hammer out a quick game of Pac-Man. 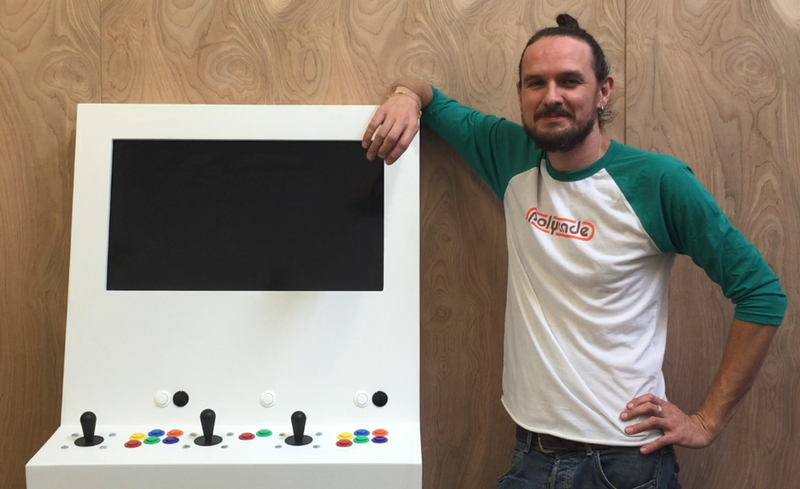 Building the first Polycade took almost a year of design, research, and testing. I even ended up writing a script to manage files and scrape metadata. Throughout this process, it became clear to me that even for those who have the technical skills to build something similar, the needed investment of time and money keeps the arcade out of reach. Also, most people assume the only way to have a home arcade is to have a dedicated room filled with vintage machines. I want to change that. I hope you enjoy the Polycade as much as I enjoy working on (and playing) it.